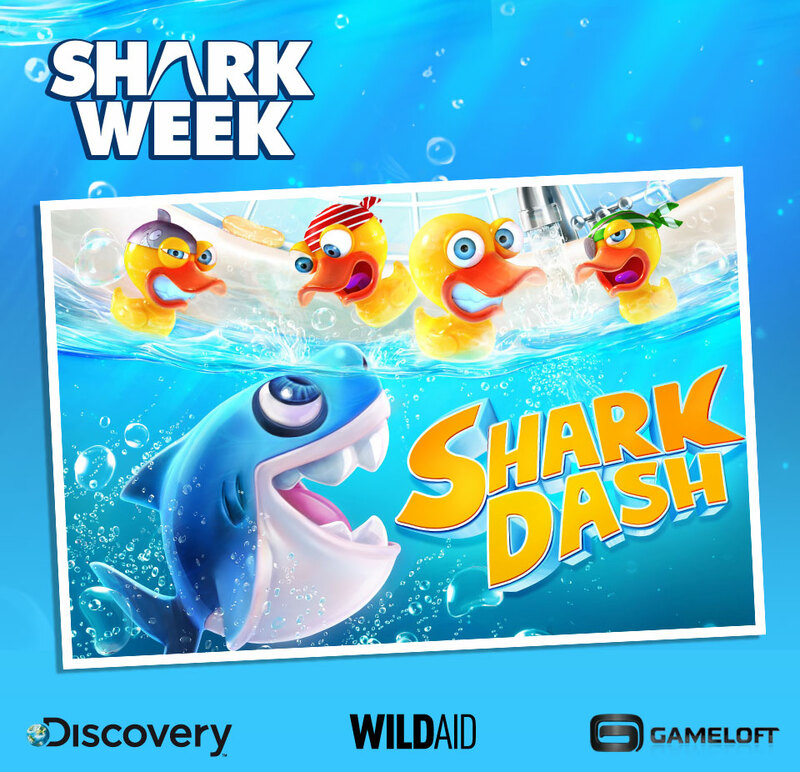 WildAid, Discovery Channel, and Gameloft Team up to Fight for Shark Conservation with "Shark Dash"
Today, Calgary Alderman Brian Pincott made public a proposed bylaw to ban shark fin products, coinciding with the release of an opinion poll showing that 88% of respondents stating an opinion were supportive of such a move. 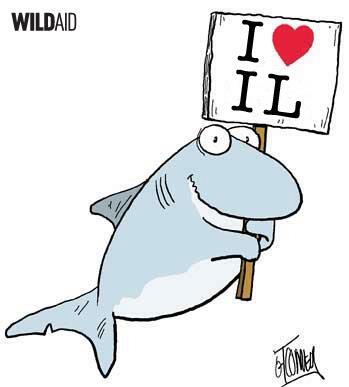 This week, Sir Richard Branson, founder of Virgin Group and Virgin Unite, joined WildAid to swim with 300 whale sharks off the coast of Cancun to demonstrate that the economic benefits of shark tourism can drastically outweigh the value derived from killing a shark for its fins -- the lifetime economic value of a single whale shark can exceed US$2 million, compared to a few hundred dollars to kill the same shark for its fins. In honor of World Oceans Day on June 8th, WildAid, OceanElders, and theBlu.com are holding an online global celebration entitled, “If You Love The Ocean, Download It!” The event, hosted at theBlu.com, will unite individuals, communities, and organizations all over the world in a global shared moment celebrating the beauty and significance of the world’s oceans. 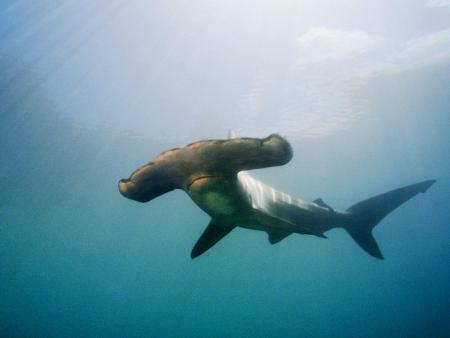 WildAid applauds the recent decision by the Port Moody, British Columbia City Council to ban the possession, trade, sale and distribution of shark fin products in the municipality. Port Moody is the first municipality in British Columbia to adopt such a prohibition. Similar prohibitions have already been passed in the cities of Toronto, Brantford, Mississauga, Oakville, Newmarket, Pickering and London in Ontario.